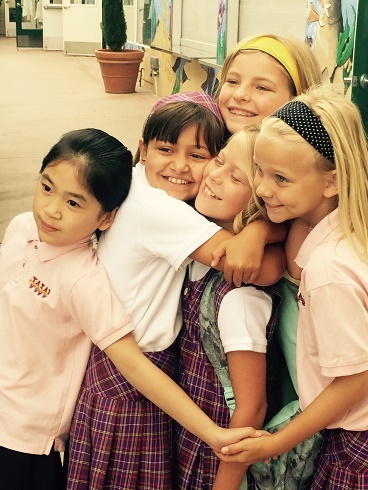 The 2017-2018 school year is here, along with the opportunity to renew old friendships and make new ones. All children need to feel like they belong, that they are important, and that they can make a difference at school (and in life). Having the encouragement and support of friends is important to the success of fulfilling each of these needs.